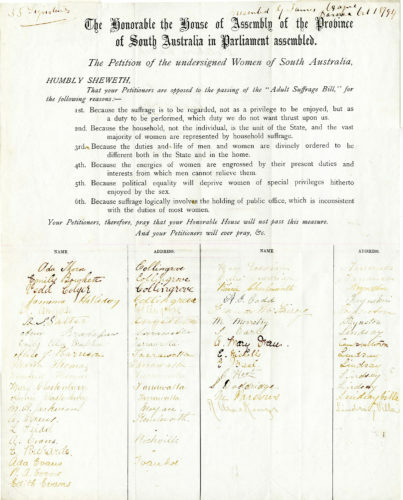 This petition presented to the Parliament of South Australia is signed by women who opposed women’s suffrage in South Australia. 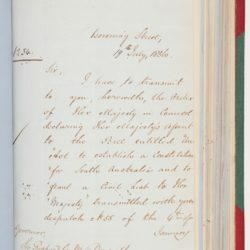 The petition details six reasons to oppose the bill and encourages members of the ‘Honourable House’ to deny the proposal. 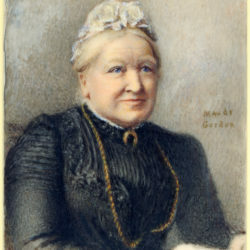 This document sits in stark contrast to the petition supporting full adult suffrage and illustrates the divided opinions of colonists in the late nineteenth century.